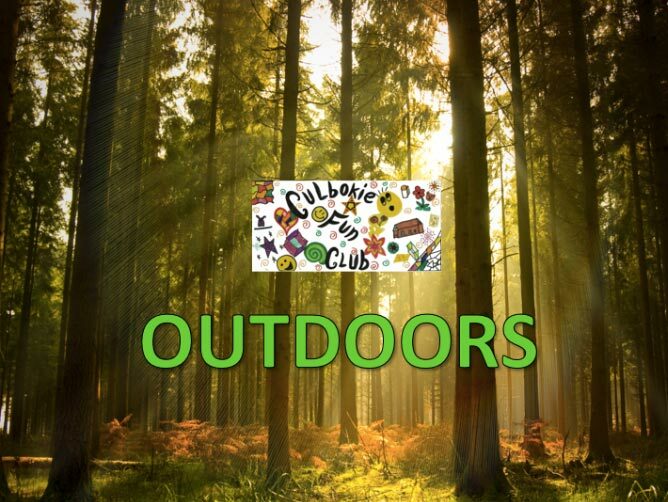 The latest edition of the Culbokie Fun Club newsletter is out! Click here to download it [PDF]. The children of Culbokie Fun Club have been learning about the importance of kindness. They did things like make a kindness pledge, awarded ‘kindness certificates’ and made a ‘kindness mind map’. They also discussed bullying, and how everyone has a part in making sure it doesn’t happen. Download a Powerpoint presentation that shows off the amazing work Culbokie Fun Club have been doing around the topics of kindness and anti-bullying. Culbokie Fun Club have also been exploring in the woods. Find out what they got up to by downloading their Powerpoint presentation. Having trouble reading the newsletter? Click here to download as a PDF. Having trouble reading this? Click here to download as a PDF. Children and staff at Culbokie Fun Club recently did some research in to the weather and climate change, as part of Climate Week. Some children had never heard of climate change before starting their research, but by the looks of it they ended up learning a lot of interesting facts about the way the world’s climate works. Marion Laidlaw has sent through a Powerpoint Presentation with pictures of the work they’ve been doing. You can download the presentation by clicking here.